Doors open at 5:15 - Panel begins at 6pm sharp! "Made in New York." What could be better? As New York Women in Film & Television, it's who we are and what we do. NYWIFT is so proud to present this eclectic group of talented and dynamic comedy makers who "make it all happen" in NYC - from behind the scenes to the front lines. Join us for a fun and lively conversation as these creative women of comedy share insights about their experience in the business. Made in New York: Comedy Makers is designated by the Mayor's Office of Media and Entertainment (MOME) as one of the "Top 50 Made in New York Events" this season in honor of MOME's 50th anniversary. NYWIFT is thrilled to have this event acknowledged in celebration of this important milestone. as part of the 2016 New York Comedy Festival. Liz Tuccillo, and Dion Flynn. 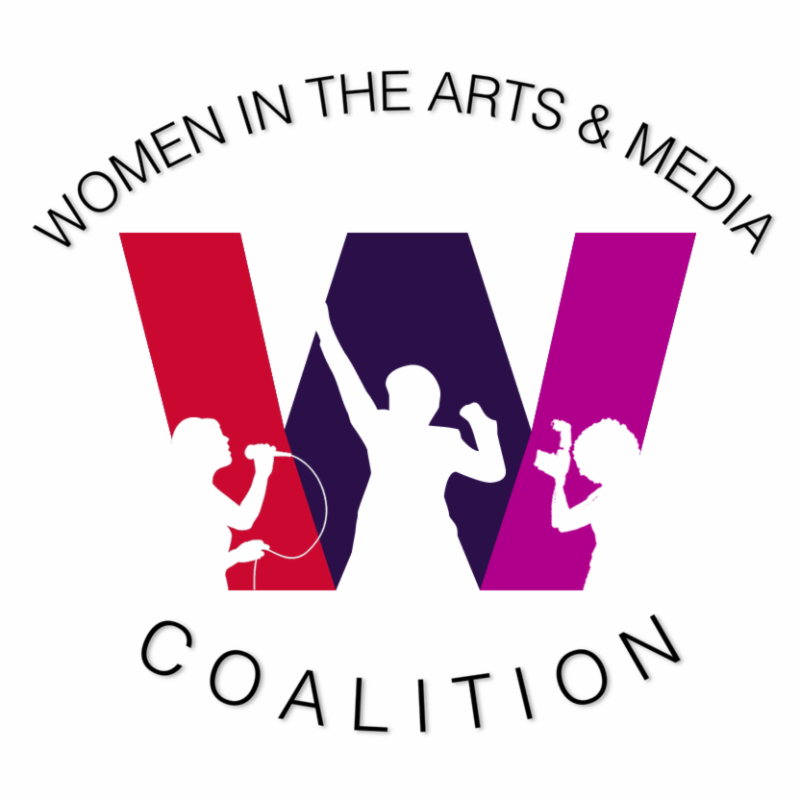 automatically become members of the Women in the Arts & Media Coalition. as a Coalition member org member you get the "partner" discount! One of the most innovative leaders in the field, Ingrid Kopp, Senior Consultant, Tribeca Film Institute's Digital Initiatives & Co-Founder/Co-Director of Electric South, unpacks the elements of VR and interactive storytelling in this info-packed webinar. Whether these are foreign concepts or the space where you're currently working, this workshop is for you. Join us for this webinar where we will explore the growing field of interactive and virtual reality storytelling, a space that brings together mediamakers, technologists and designers to create media projects that go beyond traditional screens. Come hear about the most exciting work happening in this sphere and find out about cutting-edge projects that integrate film with content across media platforms, from documentary and investigative journalism to video gaming, apps, social networks and the Web.